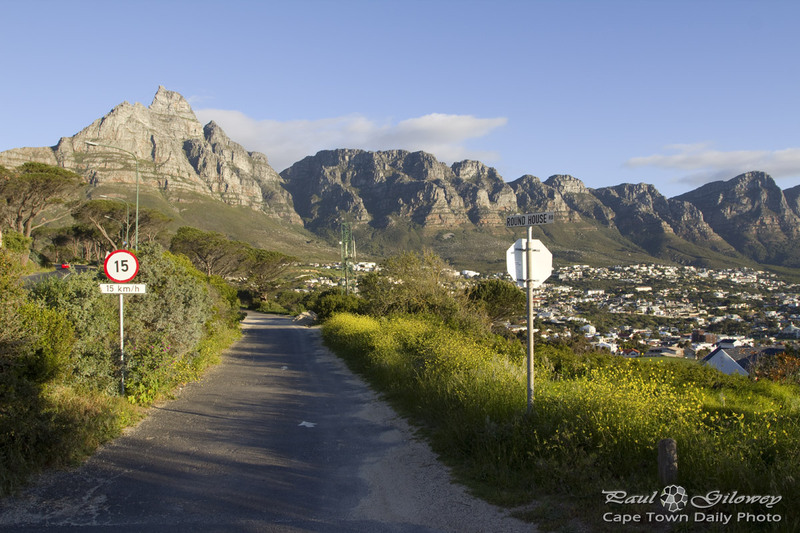 It took me a while to orient myself and recognise the kloof on th eleft that runs down to Camps Bay from the Nek. Now I know officially…it’s been too long since I was “home”! I so love seeing pictures of around CT.
Ahhh! Another masterpiece. Set me up for the day. Regards from UK.